British sports car maker Morgan announced record results as it prepares to launch a range of vehicles in its 110th year. 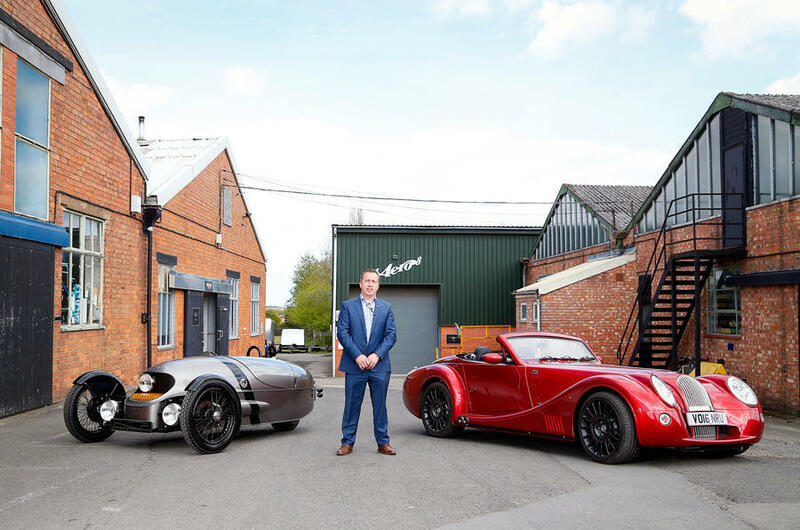 The Malvern-based family-owned firm, which employs 204 staff, said profits jumped to £3.6million last year from £2million 12 months earlier. Output dropped from 750 to 681 cars as the firm said goodbye to the thirsty V8 engine and the Aero 8 and Plus 8 models which use it. 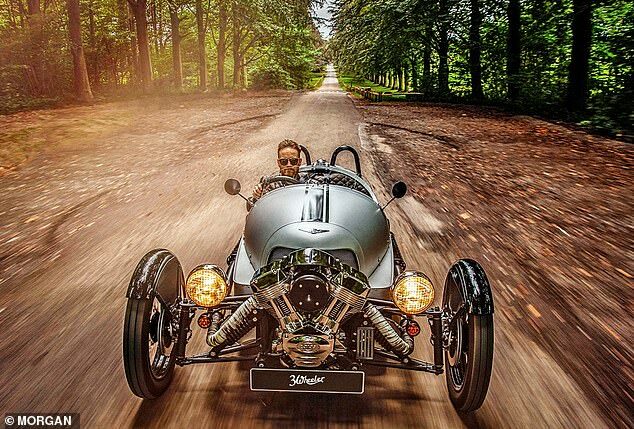 Morgan is expected to launch a more frugal but sportier replacement at this spring’s Geneva Motor Show. Output last year dropped from 750 to 681 cars as the firm said goodbye to the outgoing thirsty V8 engine and the Aero 8 and Plus 8 models which use it, and prepare instead for the launch of less thirsty but even sportier replacements. 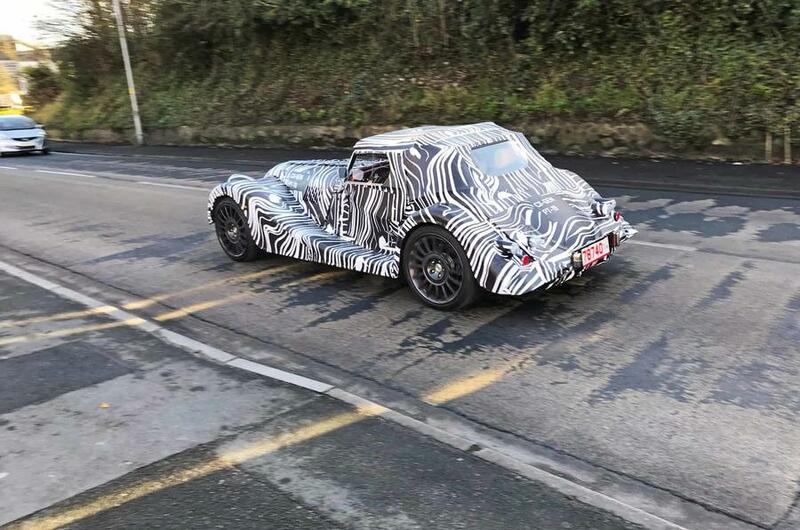 This will be a new wide-bodied Morgan sports car with a new flexible aluminium chassis – which the firm has spent £7 million developing – plus an expected leaner, meaner six-cylinder petrol engine from BMW, which bosses believe will together create ’the most dynamically capable production Morgan ever’. 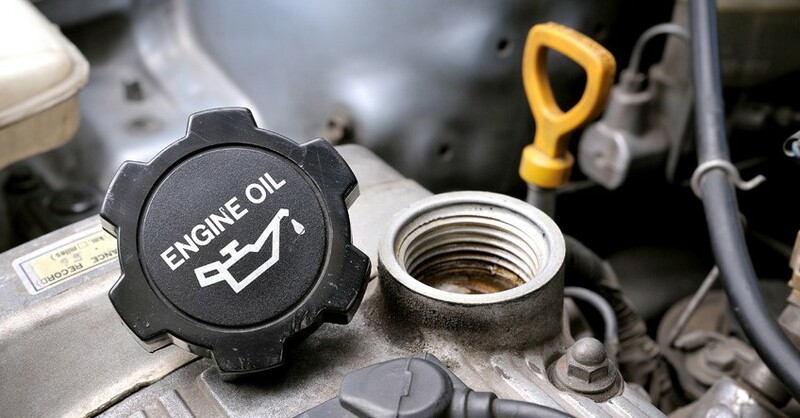 Chairman Dominic Riley said that as part of a five-year strategy the business had increased the gross margin on its cars from 25 per cent to 35 per cent, making it more efficient and profitable. Morgan exports 70 per cent of its production to around 50 countries. Riley said they were taking prudent precautions to stockpile and store sufficient engines to see them through any short-term Brexit hiccup. He said: ‘We’ve been trading with Europe for 110 years.